Boohoo haul for March 2016 to see what I picked up! Boohoo's spring/summer collections are always on point. There is SO much variety, & every piece is super affordable which I absolutely love. 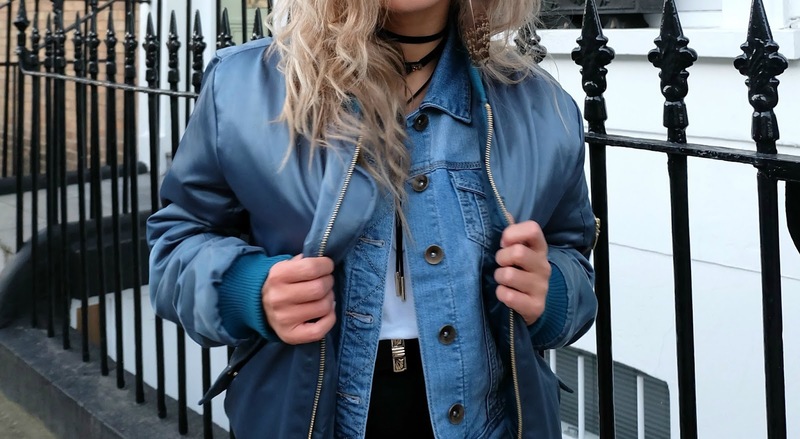 I find going through Boohoo's website pretty overwhelming at times since there is so much choice, but when I finally manage to narrow down the killer pieces in my basket I know it was all worth it. Which item of clothing was your favourite from the haul? Let me know!